All the members of the Peoples Democratic Party and their counterparts in other political parties have been urged to decamp to All Progressives Grand Alliance, APGA for the common good of ndị Anambra and ndị Igbo in general. This formed part of the resolutions reached at the meeting of stakeholders in all Political Parties within Orumba North, Orumba South and Aguata local government areas held earlier today at the Triple Tree hotel, Amaokpala. 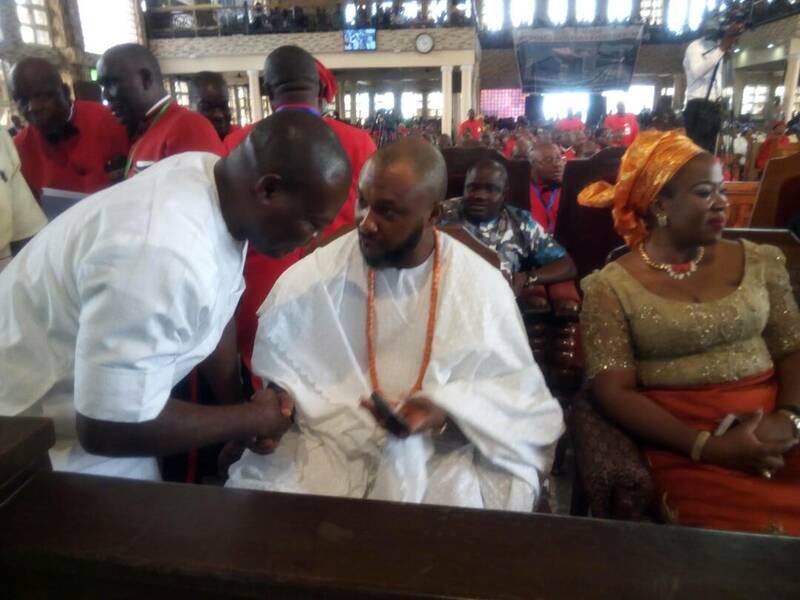 Speaking during the meeting, the convener, Chief Okechukwu Odunze who's on a tour of the 3 Senatorial Zones, emphasized that Anambra State Governor, Chief Willie Obiano "is a prayer answered," therefore, "we cannot afford to miss the opportunity of building our own party in a time like this." What used to be Beside Agu-Awka Government house landscaping gutter shift has become a big gully erosion that needs urgent government intervention. 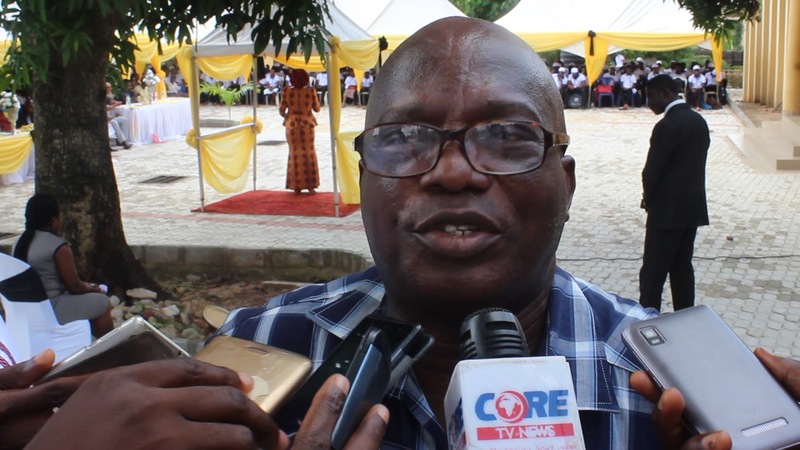 Residents of Agu-Awka GRA have called of the government to act as a matter of urgency come to their rescue to salvage the situation before the erosion sweeps off their properties. Creating the new state was a relief to ndi Anambra who had looked forward to a state of their own where justice and equity would hold firm; where dichotomy and bickering would be less emphasized; where people with common outlook on life, entrepreneurial spirit and strong impetuous drive for success would easily aspire to a common goal. Unfortunately, the road to realizing the dream became one hell of a winding path. The ship of the state set sail off the wrong water and suffered the buffet of a cruel wind. As states created alongside her developed Anambra tottered on the brink and could only manage an uptick on the development ring. The pioneer administrators, unable to get a handle on the task at hand, stalled for the most part. They could not galvanize the state’s abundant human and material resources into action. Basic infrastructure required for a start-up state was visibly lacking. By the dawn of democratic rule it was obvious the foundation for the new state was not laid. What was in place as the foundation was too weak to ward off sleaze and engender a viable new state. In time, negative undercurrent of political activities, evident from shabby handling of statecraft, began to tug at the soul of the new State. By 1999, it was certain the ship of the state was going to keel over. 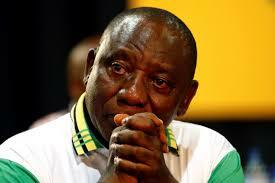 The weak foundation could not sustain the equally weak civilian government that just emerged. 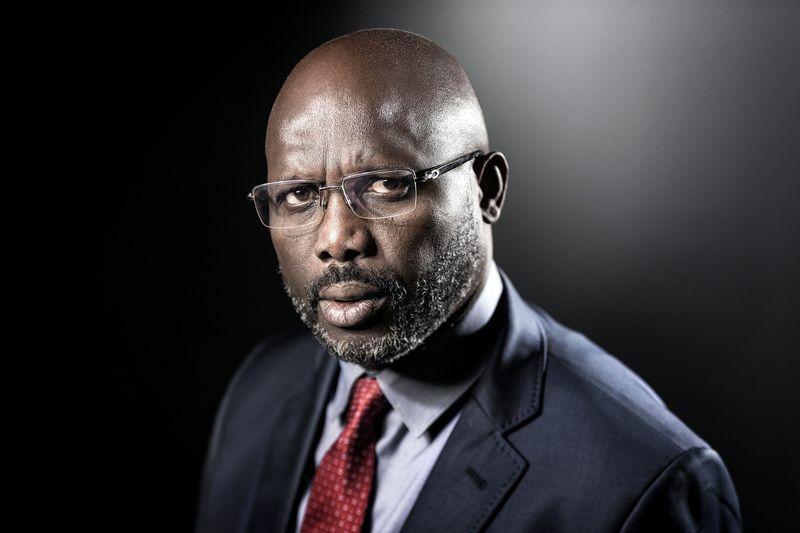 Expectedly, the system, already distending from years of maladministration, began to spew out an army of highly mobile and well connected political profiteers. The honest-to-goodness administration of Chinwoke Mbadinuju was too harassed to act. Enervated by the viciousness of the invading horde the government resorted to routine prayers. As Mbadinuju’s government prayed the merchants became more daring. The result was wasted development opportunities in the state and the summary replacement of Mbadinuju with Chris Ngige. Ngige’s administration was characterized by frantic moments. The height of which was his abduction by the same forces that ran his predecessor out of office. Ngige showed grit, but his resistance did not last long enough to make any impact. The courts were to vitiate his office after three years. But before that happened, his government had commenced reconstruction of few state roads and did a fair job of them. The coming of Peter Obi’s government was no less important as it did its utmost to further effort in road construction and made a few strides in other areas. By the end of eight years the government had expanded development to include, but not limited to, road construction alone. But in spite of all these, the development horizon of the state remained narrow. The reaches were not expanded to meet the needs of the time. The state groped for comprehensive development. One very important aspect of the growth matrix - the nexus upon which the comprehensive development revolves was regreattably missing. Security of life and property was a nagging challenge. Kidnappers and armed robbers ran riot in the state. With repulsive pertinacity they seized victims and yanked off their possessions. Movement to certain areas of the state, and at certain hours of the day, was forbidden. Abduction became commonplace as lots of wealthy citizens of the state cowered in fear. The situation was so bad that ceremonies (even ones with touch of tradition) were freely conducted in the cities. Industries were not affected any less. Divestments became rife. The state lost revenue in hundreds of millions. 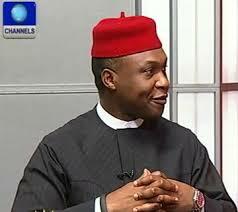 With Onitsha becoming increasingly unsafe, Asaba assumed an alternate choice of residence for the people. Businessmen from the big market and elsewhere in the state relocated to the Delta state capital in droves. More than any group, they were the most vulnerable to the mindless abduction. Consistently, the state lost the attraction as a veritable destination for investors. Expatriate workers nibbled at the thought of picking up jobs in the state. Those who defied the risk moved around in security cordon. Sadly, all security plans (orthodx and otherwise) by the governments at the time held no extenuating impact on the criminal affray. However, just within months of being, Governor Obiano xrayed the situation and nipped the lapses in the bud. 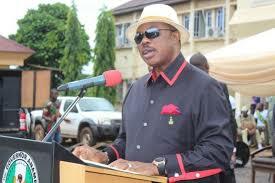 It is no longer news that Anambra is one of the safest states in Nigeria today. Residents of the state now move about freely and go to bed untroubled. Those who fled her shores during the dark days have since returned as new settlers move in. Opportunities are opening for new businesses as properties gain value. Other sectors of the economy are not left out. Virtually every one of them has leaped in growth. The state has moved from divestment to investment. As a matter of fact, investment in the state has quadrupled. The conservative worth is put in the region of 7.2 billion dollars. Most of the investments are in agriculture, estate and the hospitality business. There is also considerable growth in infrastructure. This is another area where the government has posted impressive performance. Awka, until a few years back, had no distinctive imprimatur of a state capital. It was seen as another Local Council Headquarters - more expansive perhaps. But with the construction of three flyovers at Aroma, Kwatta and Amawbia, adorned with flood lights and sprinklers, the place has been distinctly marked. Two other bridges at Iyiora Anam and Aguleri both in the Omambala division, apart from easing off the circuitious route to the oil field, serve as important arteries for evacuation of farm produce. Efforts in education, health, transportation, environment etc have not come any less. The government has not only sustained progress in eduction, it has furthered it to the extent that Anambra ranks today among the best performing states in education. In fact, the state has led the pack for three consecutive times in the junior and senior secondary examination results. She has beaten states reputed for their primacy of postion in the education ladder. No doubt the Willie Obiano government has set a new pitch in the voice of development in the state. It has proved that effective leadership is possible insofar as a leader can set his priority right. It has positioned the state on a highway of comprehensive development which if sustained in the next four years would change her narrative. 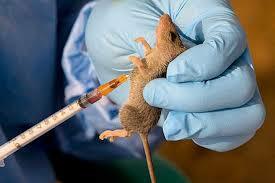 Anambra state government has confirmed record of one female nursing student death of Lassa fever, while placed 65 persons who had contact with the deceased on surveillance. It disclosed that the deceases was a student nurse in one Immaculate private nursing school Onitsha, who resort to self medication before it went out of care and later transferred to the Anambra state teaching hospital Amaku for proper diagnosis. EXCLUSIVE WORLD SICKLE CELL DAY INTERVIEW WITH AISHA EDWARD THE NATIONAL COORDINATOR OF ASSOCIATION OF PERSONS LIVING WITH SICKLE CELL DISORDER IN NIGERIA. 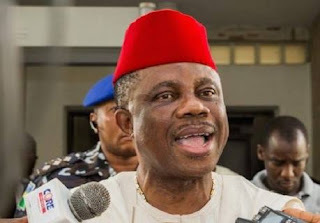 Key politicians in Anambra state on Saturday carpeted Governor Willie Obiano for making questionable claims at a special synod service in honour of Bishop Owen Nwokolo of the Basilica of St Andrew, Odoakpu, Onitsha who was celebrating his 50th birthday.